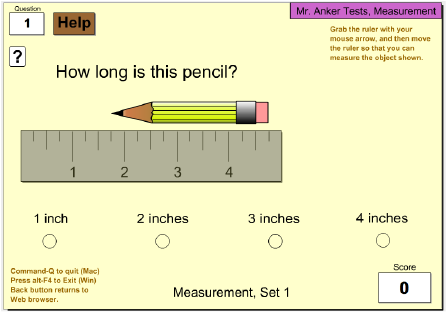 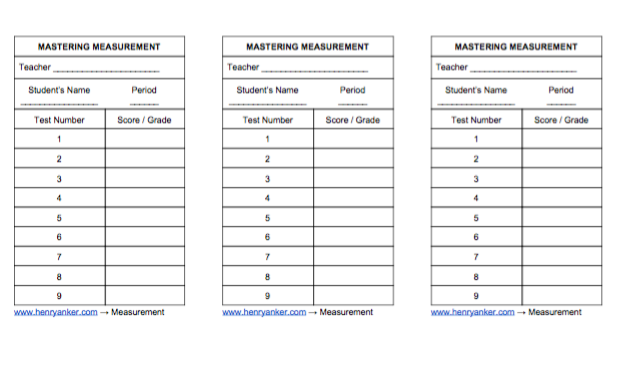 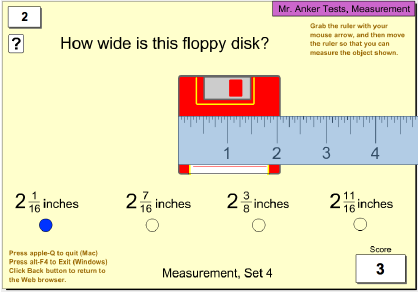 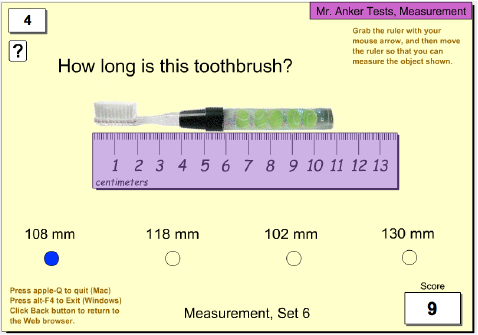 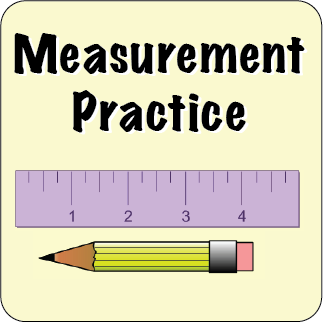 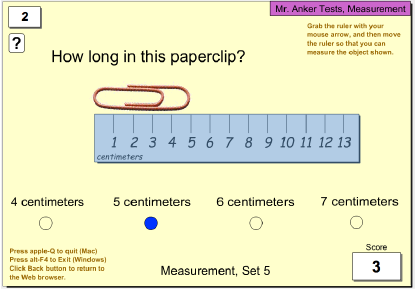 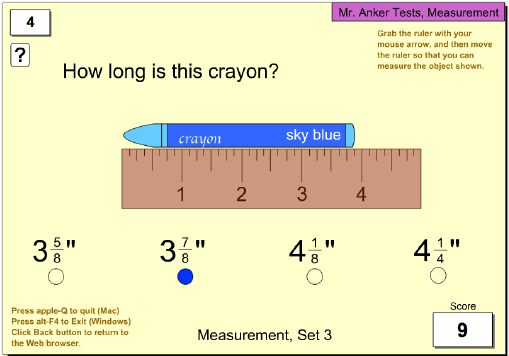 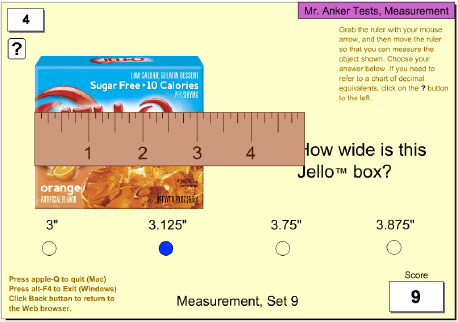 Use these practice activities to help you measure accurately! 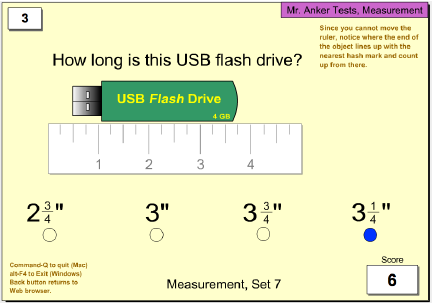 half inch, and quarter inch. 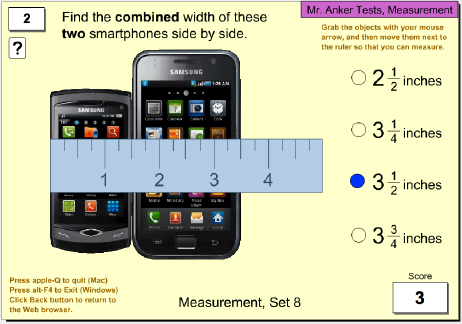 half, quarter, and eighth inch. 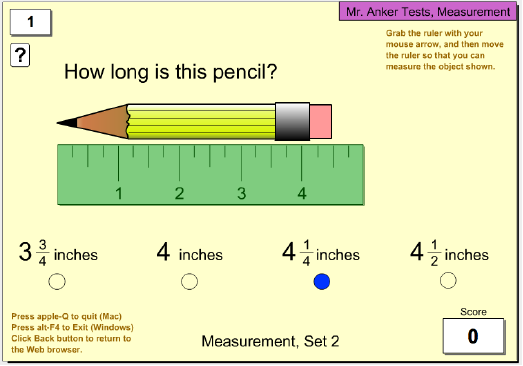 ability to move the ruler.